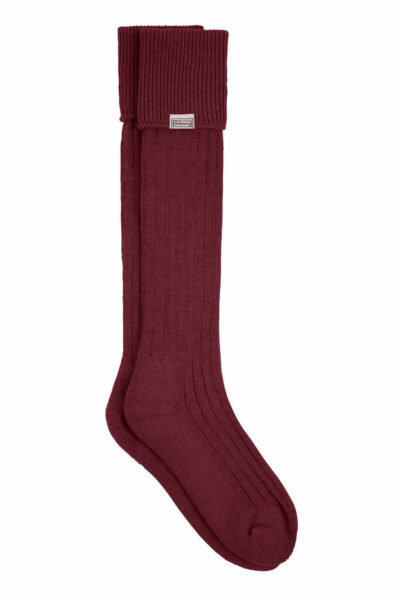 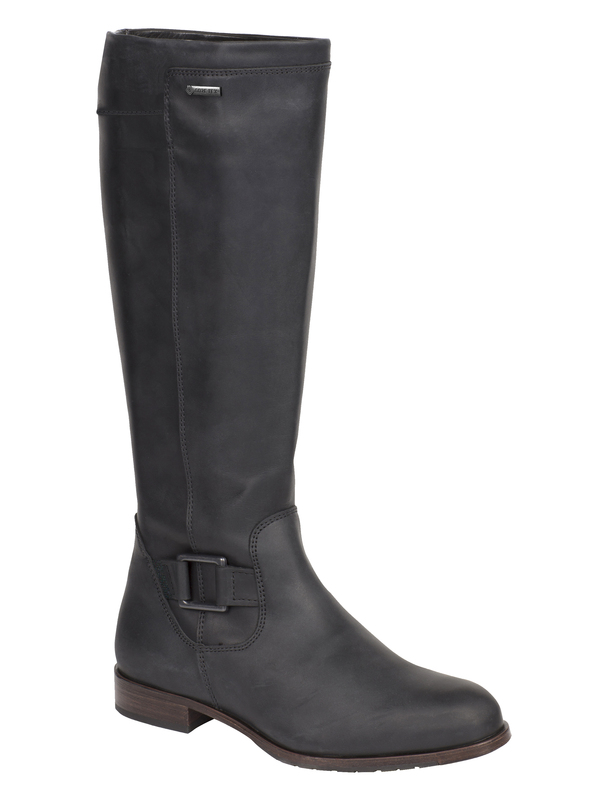 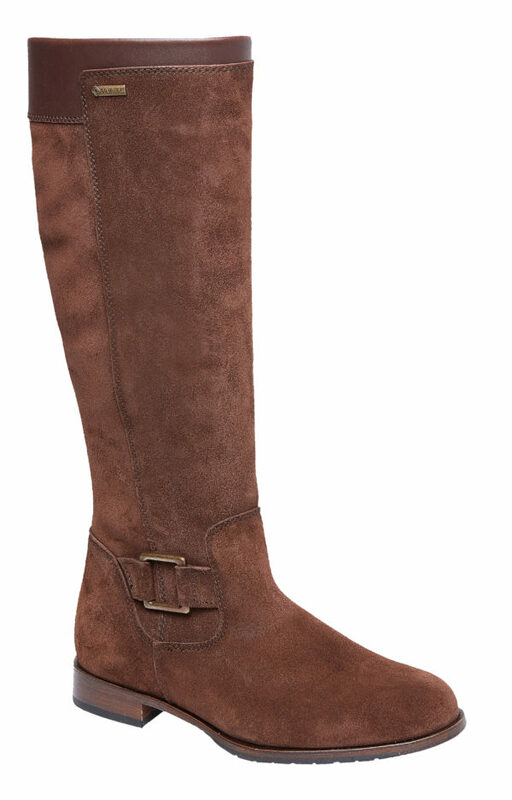 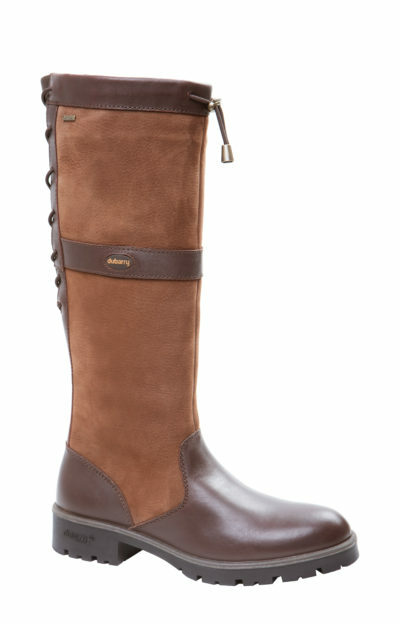 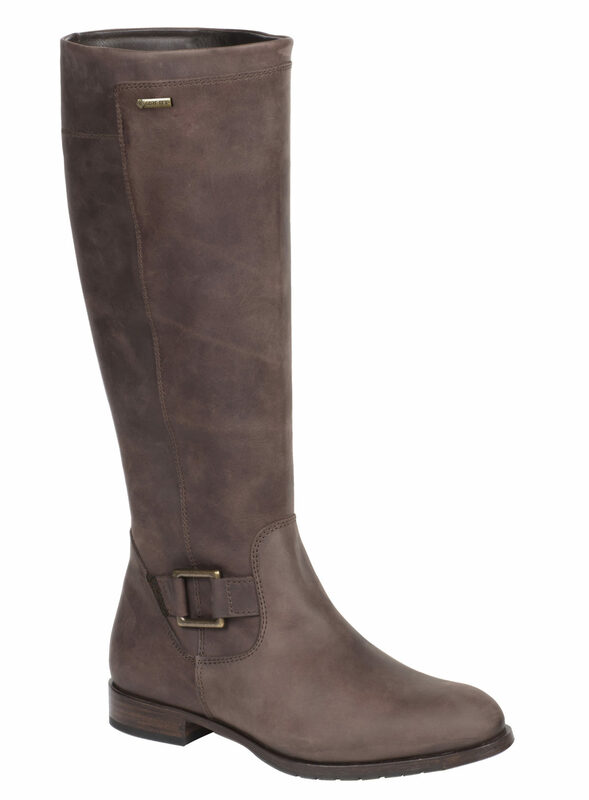 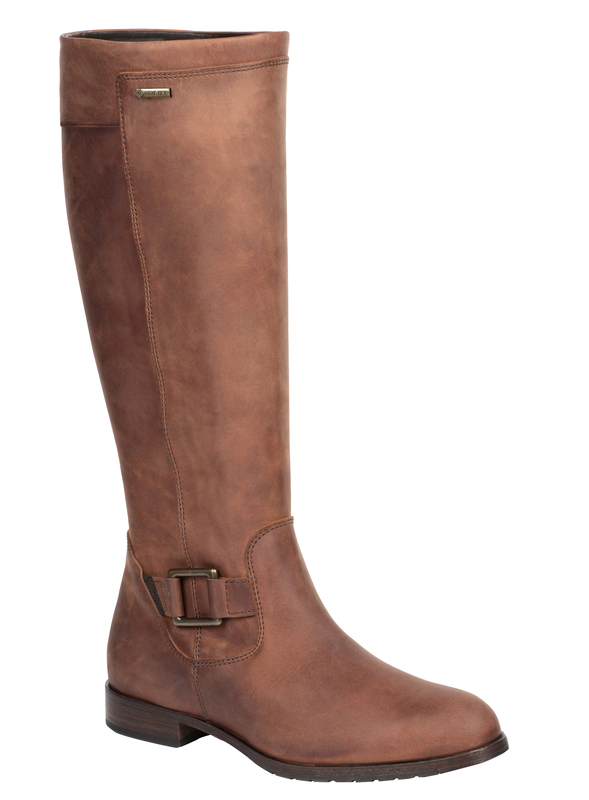 A classic knee high ladies boot with contoured shape. 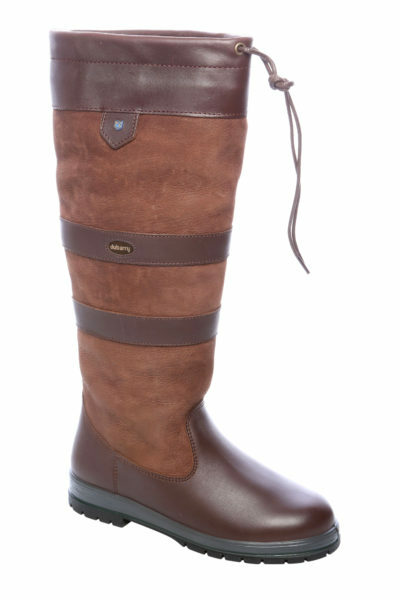 Lined with GORETEX waterproof and breathable membrane and a full length inner zip opening allows for easy foot entry and provide a neater look. 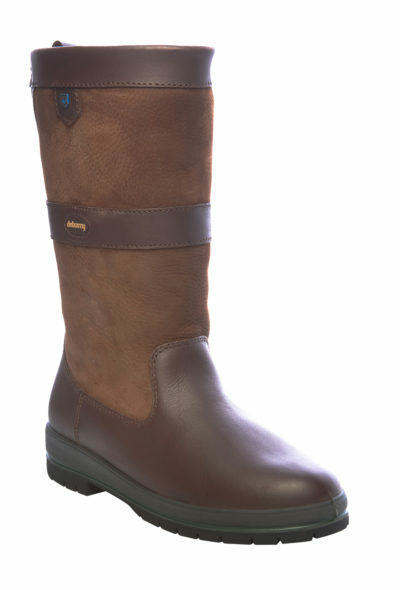 The boot features a 2.5 cm heel height and additional underfoot cushion filer is built in for comfort.